News: Poeltl pitched in eight points (3-5 FG, 2-2 FT), nine rebounds, two assists, and one block in 30 minutes during Saturday's 117-103 Game 4 loss to the Nuggets. Impact: Poeltl was one of two Spurs to earn at least 30 minutes, and he continues to spend the majority of contests covering Nikola Jokic. Poeltl has now seen 30-plus minutes in consecutive tilts, and he's been posting solid rebounding numbers here in these playoffs. Still, his production across most categories remains limited. News: Poeltl had just six points, six rebounds, one steal, and one block in 24 minutes during Saturday's 101-96 victory over Denver. Impact: Poeltl played 21 minutes as a starter but managed just six points and six rebounds. The numbers were far from impressive, however, he certainly impacted the game, limiting Nikola Jokic to just 10 points on 4-of-9 shooting. He should continue to start for the duration of the series but is unlikely to put up any sort of dominant production. News: Poeltl will start Wednesday's game against the Nuggets, Tom Osborn of the San Antonio Express-News reports. Impact: Poeltl will grab the start at center with LaMarcus Aldridge shifting down to power forward and Rudy Gay heading to the bench for Wednesday's game against the Nuggets. In 20 previous starts this year, Poeltl's averaging 5.5 points, 6.2 rebounds, 1.7 assists and 1.3 blocks in 21.3 minutes. News: Poeltl will come off the bench Sunday against Sacramento, Jeff Garcia of News 4 San Antonio reports. Impact: Poeltl was initially listed in the starting lineup, but the Spurs made a last-second change. Rudy Gay will start at power forward, allowing LaMarcus Aldridge to move to center. There's been no news of an injury to Poeltl, so he should see a solid chunk of minutes off the bench. News: Poeltl totaled six points, 10 rebounds, and two blocks in 25 minutes during Sunday's 115-96 victory over Boston. Impact: Poeltl finished with 10 boards and two blocks in 25 minutes Sunday, his highest amount of playing time in his last three games. Poeltl has the ability to make a difference in the blocks category but is more of a situational player in both fantasy and reality. The minutes are hard to predict and so he is a risky streaming option across most competitive formats. News: Poeltl will come off the bench Friday against the Rockets, Jabari Young of The Athletic reports. Impact: Coach Gregg Popovich is opting to start Rudy Gay over Poeltl. In 50 appearances off the bench this season, the center is averaging 5.5 points, 5.0 rebounds and 1.0 assist across 14.5 minutes. News: Poeltl finished with eight points (4-7 FG), six rebounds, five blocks, and one assist in 25 minutes during Saturday's 108-103 victory over the Trail Blazers. Impact: Poeltl had five blocks for the second straight game Saturday, helping the Spurs to an impressive victory over Portland. Much like last season, Poeltl has turned things around from a fantasy perspective and is certainly on the radar to be rostered in many formats moving forward. He typically doesn't score a lot of points but is extremely efficient from the field and can add rebounds and blocks at a high rate. News: Poeltl had 12 points (6-7 FG), nine rebounds, five blocks, two assists, and two steals in 27 minutes during Friday's 109-83 victory over the Knicks. Impact: Poeltl was excellent Friday, coming within one rebound of a double-double while adding a season-high five blocked shots. This was almost certainly Poeltl's best game of the season and demonstrates his fantasy potential. Granted this performance came against the lowly Knicks and was the first time he has scored in double-digits in his last five games. He is more of a blocks and rebounds streamer in 12-team formats, but could start to trend up if the playing time continues. News: Poeltl (hamstring) re-entered the starting five at center and logged 27 minutes in Sunday's 121-114 win over the Bucks, finishing with eight points (4-4 FG), eight rebounds and three assists. Impact: Poeltl was sidelined for the Spurs' previous game Wednesday in Atlanta due to the injury, but the extended break between contests provided sufficient recovery time. The big man has averaged 7.5 points, 8.0 rebounds and 1.5 blocks while shooting 68.4 percent from the field over his last four appearances, all starts. The Spurs seem committed to using Rudy Gay off the bench at the moment, so Poeltl looks likely to stick on the top unit as part of a super-sized frontcourt with LaMarcus Aldridge. 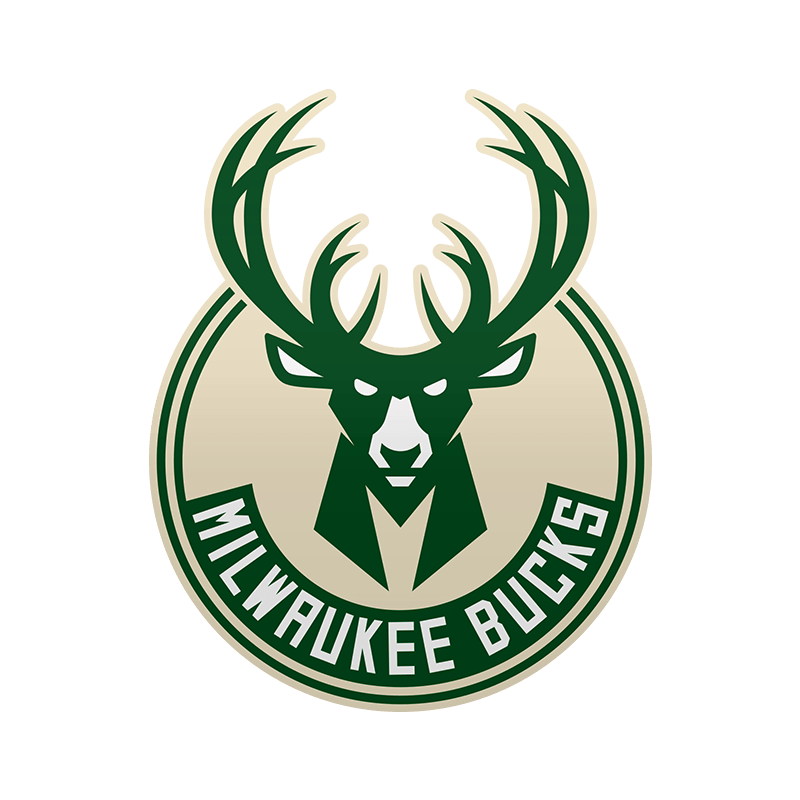 News: Poeltl (hamstring) practiced Saturday and said he will play Sunday against the Bucks, Tom Osborn of the San Antonio Express-News reports. Impact: Left hamstring soreness prevented the center from playing during Wednesday's win over the Hawks, but the expectation is that he'll be back in action against Milwaukee. He's started in each of his past three appearances, averaging 7.3 points, 8.0 rebounds, 2.0 blocks, 1.0 steal and 1.0 assist across 26.0 minutes. News: Poeltl (hamstring) is listed as out for Wednesday's game against the Hawks. Impact: Poeltl is battling a sore left hamstring, and while the Spurs hoped he'd be able to play through it, it looks as though he'll be held out Wednesday night. Poeltl's absence could mean Davis Bertans will return to the starting five, which would bump LaMarcus Aldridge up to the nominal center spot. News: Poeltl is questionable for Wednesday's game against Atlanta due to left hamstring soreness, Paul Garcia of ProjectSpurs.com reports. Impact: It's unknown as to when this latest injury cropped up, but his status for San Antonio's upcoming matchup is in jeopardy at this point. He'll likely test the hamstring in either morning shootaround or pregame warmups before a decision on his availability is made. News: Poeltl pitched in five points (2-5 FG, 1-2 FT), seven rebounds, three blocks, two steals, and one assist in 26 minutes during Saturday's 116-102 win over the Thunder. Impact: Poeltl has combined to earn 60 minutes across the last two contests. He was dominant in Wednesday's win over the Pistons, in which he posted 11 points (4-6 FG, 3-5 FT), 14 boards, three blocks, and one dime across 34 minutes. Given that Pau Gasol was recently bought out, Poeltl has less competition for minutes and could be a sneaky add if he continues to earn decent playing time. News: Gasol and the Spurs have agreed to a contract buyout, Adrian Wojnarowski of ESPN reports. Impact: As a result of being let go prior to the playoff eligibility waiver deadline, Gasol is free to join another team for a playoff run. The two-time NBA Champion and four-time All-NBA selection has seen his workload reduced greatly in what is his age 38 campaign. Seeing 12.2 minutes per game across 27 appearances, Gasol has averaged 4.2 points, 4.7 rebounds and 1.9 assists while shooting 46.6 percent from the field and going 5-of-10 from distance. It seems unlikely he'll see a huge boost in minutes wherever he lands, so his fantasy value probably won't increase significantly. In San Antonio, Jakob Poeltl should slide into an amplified role. News: Poeltl will start Wednesday against Detroit, Michael C. Wright of ESPN.com reports. Impact: The Spurs are going with their "big" lineup against the Pistons on Wednesday, meaning Poeltl will start in place of teammate Rudy Gay. News: Poeltl will start at center Saturday against the Jazz, Jabari Young of The Athletic reports. 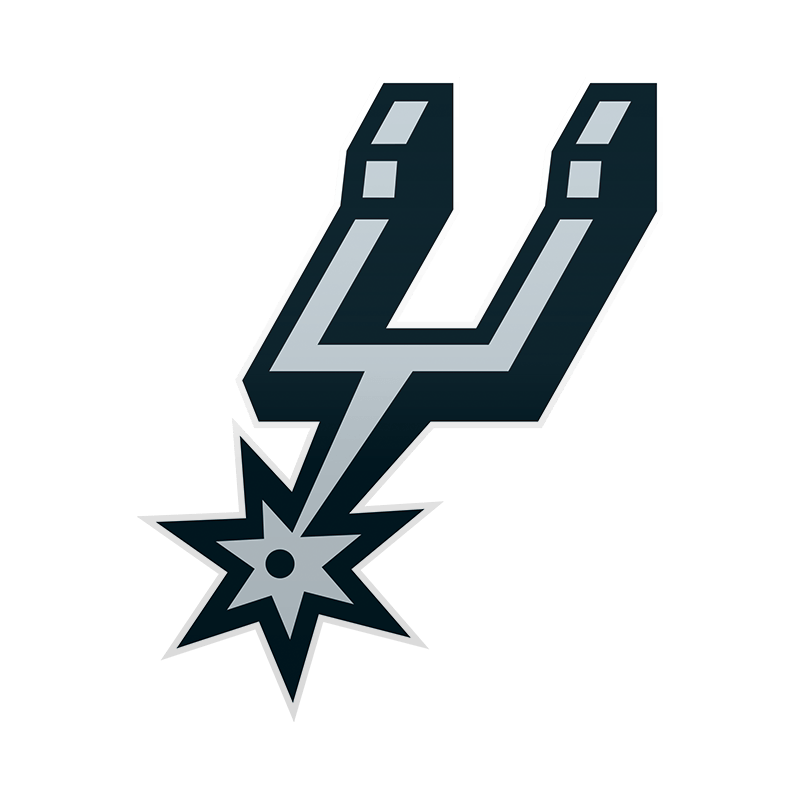 Impact: With Rudy Gay (ankle) sidelined, coach Gregg Popovich will opt to go big against the Utah frontline, starting Poeltl and LaMarcus Aldridge at center and power forward. In seven starts this season, he's averaged 3.3 points, 4.1 rebounds and 2.6 assists across 16.4 minutes. News: Poeltl compiled seven points (3-4 FG, 1-1 FT), six assists, three rebounds, and two steals in 20 minutes during Wednesday's 141-102 loss to Golden State. Impact: Poeltl moved into the starting lineup Wednesday, replacing LaMarcus Aldridge (rest) who was sitting this one out. Poeltl finished with just seven points and three rebounds in his 20 minutes but did manage a season-high six assists. Poeltl has been disappointing for the Spurs this season and there is no reason to think that will change any time soon. News: Poeltl will start Wednesday's game against Golden State, Jeff McDonald of the San Antonio Express-News reports. Impact: Poeltl has been called up to the starting lineup with Lamarcus Aldridge out for rest purposes. While Poeltl may see additional run Wednesday, he'll likely return to his usual role, in which he's averaged 5.1 points and 4.7 rebounds in 14.6 minutes per game, for Thursday's matchup with Portland. News: Gasol tallied six points (3-6 FG), four rebounds, and four assists in 15 minutes during Saturday's 113-108 win over the Pelicans. Impact: Gasol mustered an impressive performance against the Pelicans for the second time in the last five games. However, the three tilts in between these recent bouts with the Pelicans saw Gasol repeatedly limited to single-digit minutes (18 minutes combined). The 38-year-old veteran is averaging fewer minutes per game than Jakob Poeltl, and neither holds consistent value in most leagues. News: Poeltl pitched in two points (1-1 FG), two rebounds, two assists, and one block in seven minutes during Saturday's 113-108 win over the Pelicans. Impact: Poeltl saw less than half as much playing time as veteran Pau Gasol (15 minutes). Poeltl hasn't earned double-digit minutes in four of the last five games, and neither he nor Gasol are trustworthy fantasy options outside of the very deepest formats. News: Gasol will come off the bench Tuesday against the Suns, Paul Garcia of ProjectSpurs.com reports. Impact: Gasol has drawn six starts over the past nine games, but coach Gregg Popovich will opt to go small against the Suns. Davis Bertans will get the nod as a result. News: Gasol will start at center Saturday against the Pelicans, Tom Osborn of the San Antonio Express-News reports. Impact: With DeMar DeRozan (knee) out, coach Gregg Popovich will opt to go big, starting Gasol next to LaMarcus Aldridge. In four previous starts, Gasol has averaged 1.8 points, 4.3 rebounds and 1.0 assist across 13.0 minutes.